Browse through our extensive collection of thought-leadership marketing and sales content to help you find your inner revenue champion. 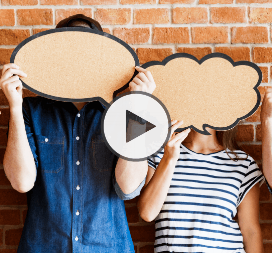 Webinar: What Is Conversational Marketing And Why Should You Care? Join Square 2 and Drift as we discuss the who, what, when, where and why for implementing conversational marketing. Want to bring your brand to life with video assets that drive results? 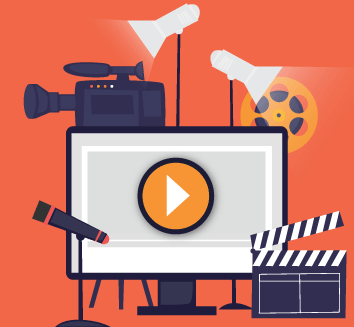 Discover video marketing best practices by watching our on-demand webinar. Eliminate the friction and bridge the gap between sales and marketing. Find out how by attending Square 2 and Conversica’s live webinar on leveraging conversational AI to boost lead engagement.